Home	/ Musings / What does the National Youth Day mean to us? What does the National Youth Day mean to us? 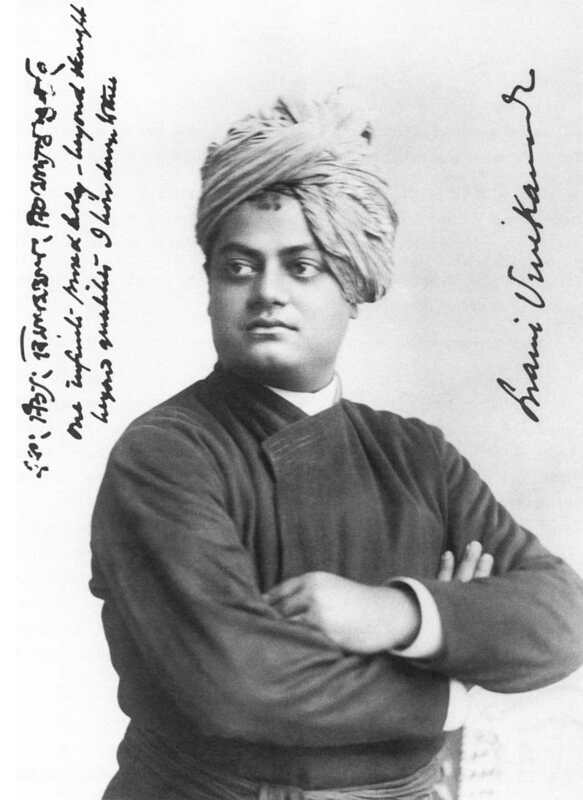 Today is the Jayanthi celebrations of Swami Vivekananda. The whole country celebrates this event as the National Youth Day. As with other symbolic events, we Indians will reduce this day to just another ‘celebration’ and maybe a holiday in some places. Will the country go beyond just this and take this opportunity to ask some very fundamental questions? What does the Youth Day signify to a country where nearly 75% of the population is less than 40? Demographically, we are one of the youngest populations in the world. More than 50% of our people are less than 20 years old. India is one of the few countries with the window of demographic opportunity wide open. Presently, we have one of the least dependency ratios in the world. What this means is we have the highest number of Indians in the productive age group. This may not last long. We need the leadership that can see this opportunity, seize it and take India forward to the rightful place that it belongs to. We seem to be satisfied with the fact that we have moved up 35 notches in the list of countries that people should live in. Does this mean anything at all to the nearly 75% of our fellow Indians with less than $2 per capita income per day? When the people in the list of achievers are becoming younger and younger in every sphere of human endeavor, why is it that the average age of the Union cabinet is nearly 60+? Why is it that we are not able to see more and more qualified and competent youth leading this nation politically? What makes the environment so stifling that the barriers to entry into the nation’s polity is suffocating and virtually impossible to penetrate if you do not have the right combination of lineage, wealth and caste? Can the young of this country rededicate itself to ushering in an new India – an India where every Indian child is in school, where access to health care is no distant dream, where every house in each village of India is electrified and has clean running water, where food and nutrition security goes beyond the discussion of elite drawing rooms and becomes a reality, where good governance is the norm rather than the exception and where each one of us can proudly say that we are Indians and we have our own unique contribution to the globalized world order? Only then would there be meaning to the clarion call of Swami Vivekananda, calling upon the young of this country to take on the mantle of Nation Building. Previous Article (39) And I was ordained a Jenukuruba! Next Article (40) Maari, my little heroine!